Arabia. The Painter’s Garden. 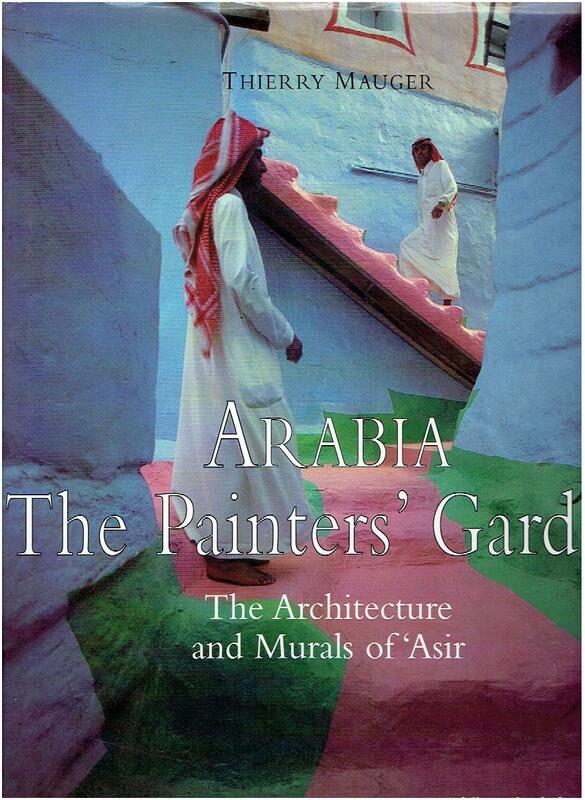 The Architecture and Murals of ‘Asir. Yemen. 3000 Years of Art and Civilization in Arabia Felix.